Robert Pattinson learned about some of America’s popular snacks from a Saved by the Bell star. 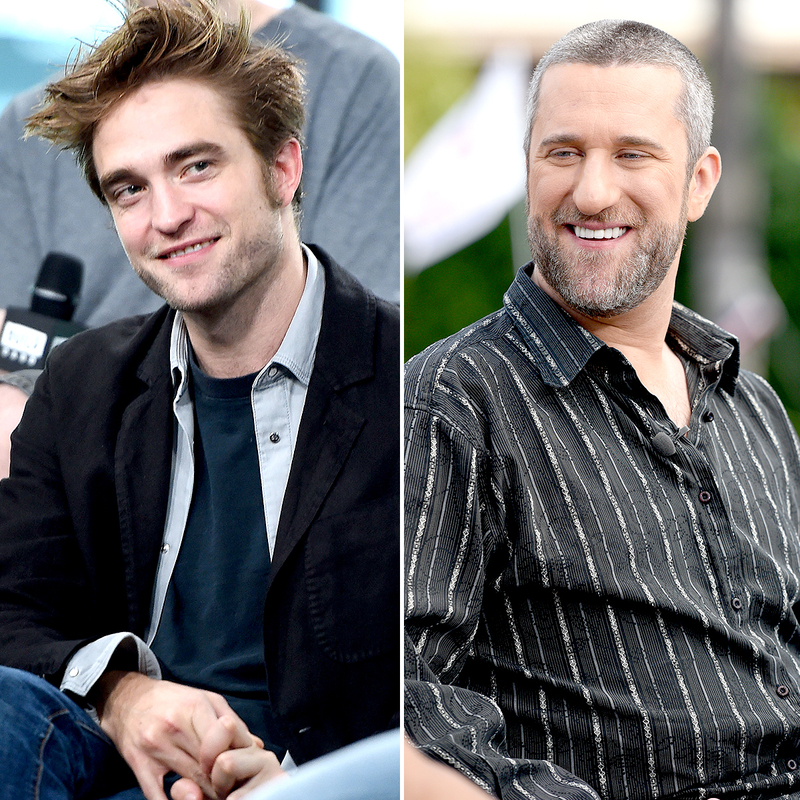 The Twilight alum called into On Air with Ryan Seacrest on Thursday, August 31, to talk about his movie Good Time, and he revealed that his old roommate, Dustin Diamond, was the one who introduced him to Hot Pockets! “When I met you I was still living in the Oakwood apartments,” Pattinson recalled. The radio host explained that the apartments are known to be temporary housing in Burbank, California, for people pursuing Hollywood acting careers. “I was with Screech, Dustin Diamond. I loved it. I really miss it,” Pattinson, 31, said with a laugh. “Dustin was the first person to introduce me to Hot Pockets!” the Water for Elephants star added about the microwaveable sandwiches. Pattinson wasn’t the only one with a Saved by the Bell connection since Seacrest revealed that he also used to live close to one of the cast members when he first moved to L.A. According to the Oakwood apartments website, other celebrities who have lived in the housing community are Jennifer Love Hewitt, Christina Ricci, Kirstin Dunst, Jessica Biel and Neil Patrick Harris.